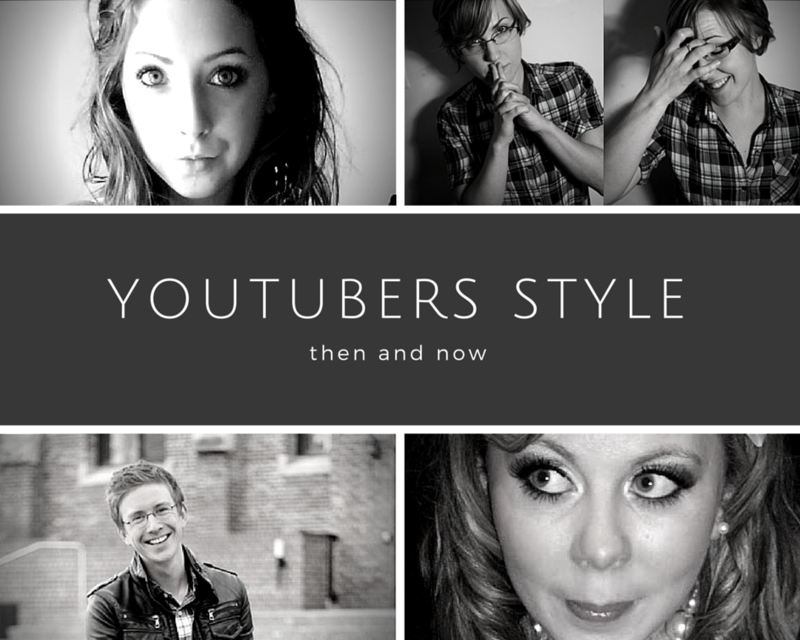 Youtubers Style: Then and Now ft. Myharto, Zoella, Tyler Oakley and SprinkleofGlitter. Here we have '09 Hannah, rocking her natural hair and a cute plaid shirt which ironically is so in right now. 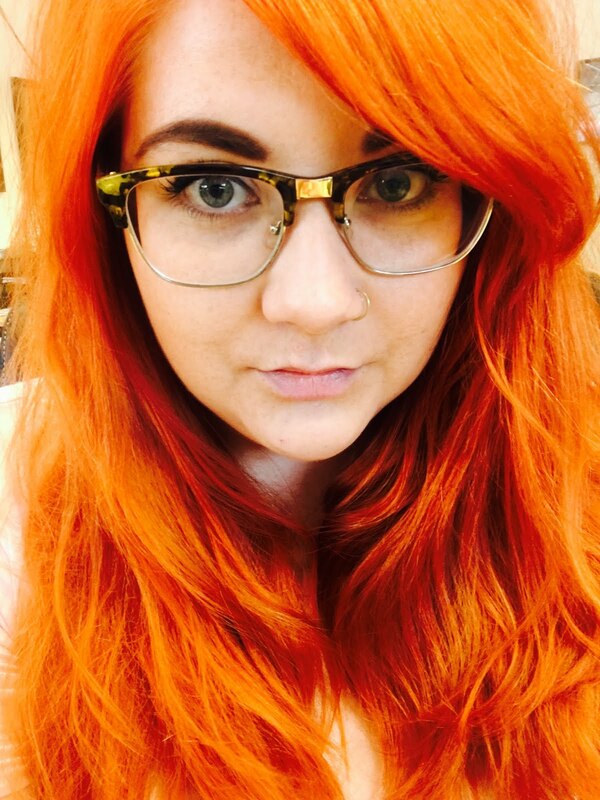 I believe Hannah now sports contact lenses swapping them for her thin frames. She was plain back in 2009, plain beautiful! And now? Well platinum hair eat your Hart out (I'll stop). Hannah has really come into her own, awesome hair and I have to say I've never seen a woman rock a trouser suit better. She's so damn cool!! We all love Louise, who doesn't? She came on our Youtube radar back in 2010. 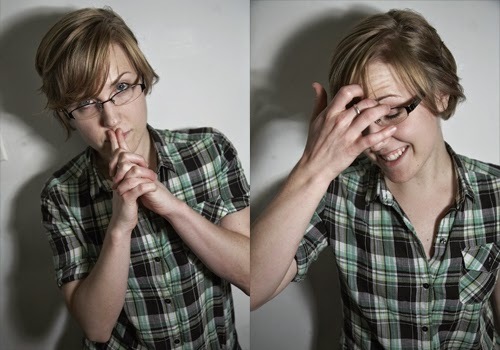 So a bit more recent but boy, has she changed in those 5 years. Not only did she become a baby mumma to the gorgeous Darcy but she has totally come into her own style wise. Let's have a look! 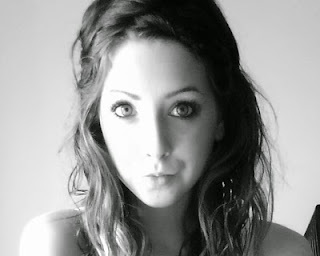 Back in 2010 Louise was rocking the look that I think we all were then. Hair bows, Icy eye makeup and Pearls (I think we can thank New Look for that one). Louise was a lot plainer then and not as daring as now but she has always been beautiful and a support of confidence for girls everywhere. Back to the states for this one. Tyler graced our screens in 2007 and we all said "woof!" 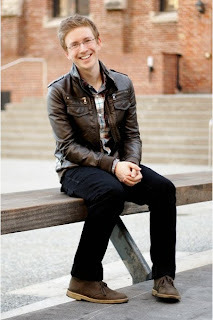 Back in the day when he was only in college Tyler rose to fame but what rose more was his sense of style! YAY! There's our Tyler. What with the signature "Geek Chic" glasses and scraped back hair, this guy should inspire men everywhere. This is how you do it. 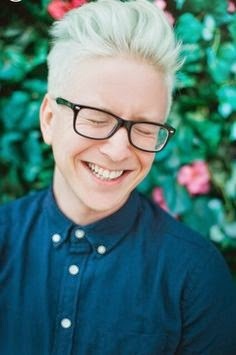 Tyler today changes his hair all the time but is currently sporting platinum blonde which looks awesome. I love the fact that he stuck with glasses because they suit him so well. How can I forget the button down shirts? In all patterns and colours, Tyler rocks a short sleeve button down like no one else we know. Girlie screams bursting eardrums. Yes Zoella opened her account in 2007 after blogging for a long time we got to see her in video during a Primark haul and let me tell you, their profits have risen since! Back in the day Zoe was incredibly experimental with her style. Her hairstyle changing all the time. A running theme with Zoe was almost that she had a little bit of Scene Girl running in her veins with her heavy fringes. Her makeup quite similar to Louise of the time, was often blue and icy but she changed that up quite regularly. She's always known how to dress, her style has just flourished. So now? English rose! Zoe's style is so classic yet modern. She recently cut her hair to past shoulder length and she looks amazing. Her makeup looks are never too heavy or dark, I feel she epitomizes femininity. Her signature disco leggings and cute tops have taught us all how to dress up the simplest of staples. England's fave girl, she's done so well.